Tiara Yachts has been recognized by the National Marine Manufacturers Association for excellence in customer satisfaction. This prestigious award is presented to manufacturers who recognize the importance of customer satisfaction programs and utilize industry best practices. 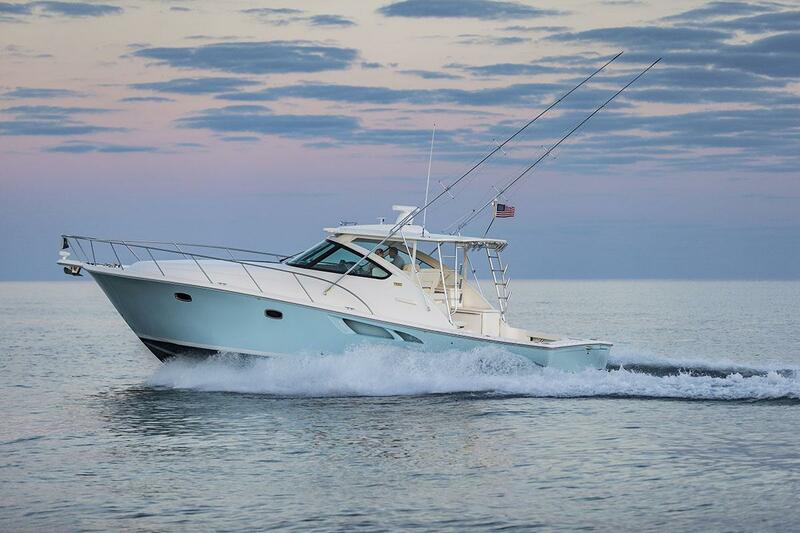 Tiara Yachts has prided itself for many years on its commitment to excellence both in the quality of the product they build, and the service they provide to their loyal customers. Tiara Yachts has been honored for their efforts to increase customer satisfaction levels in the boating industry. They received an award in both the Express Cruisers category as well as the Fishing Express Boats category. In order to receive this award, Tiara maintained a standard of excellence of 90 percent or higher in customer satisfaction over the past year. The Marine Industry CSI Awards program honors participating manufacturers that actively measure customer satisfaction and pursue continuous improvement to better serve the customer. For this calendar year, award recipients achieved and maintained an independently-measured standard of excellence of 90 percent or higher in customer satisfaction with at least 25 completed surveys or 15 completed surveys and a 50% response rate in a category/segment over the past 12 months, based on information provided by customers purchasing a new boat or engine during the period between January 1, 2016 and December 31, 2016.